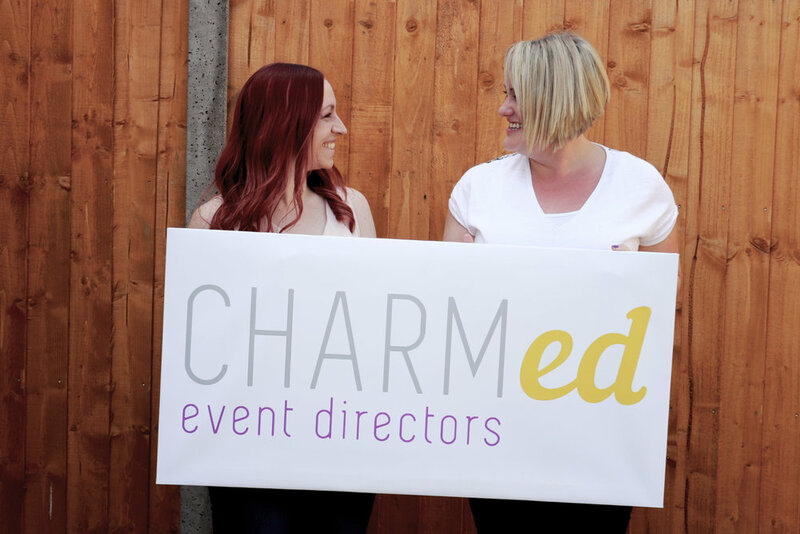 At Charm-ed, we want you to give your delegates something to really talk about. 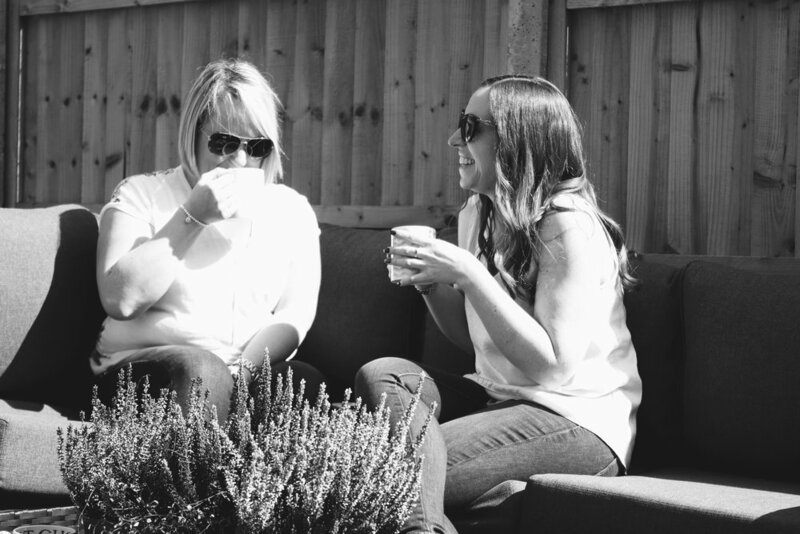 We approach every event, from slick corporate AGMs to glitzy awards ceremonies, with one thing in mind: you. We don’t do event templates and we don’t do clichés. It’s just one of the many reasons our clients - multinational giants like Screwfix and various automotive and technology companies - enlist our services again and again. 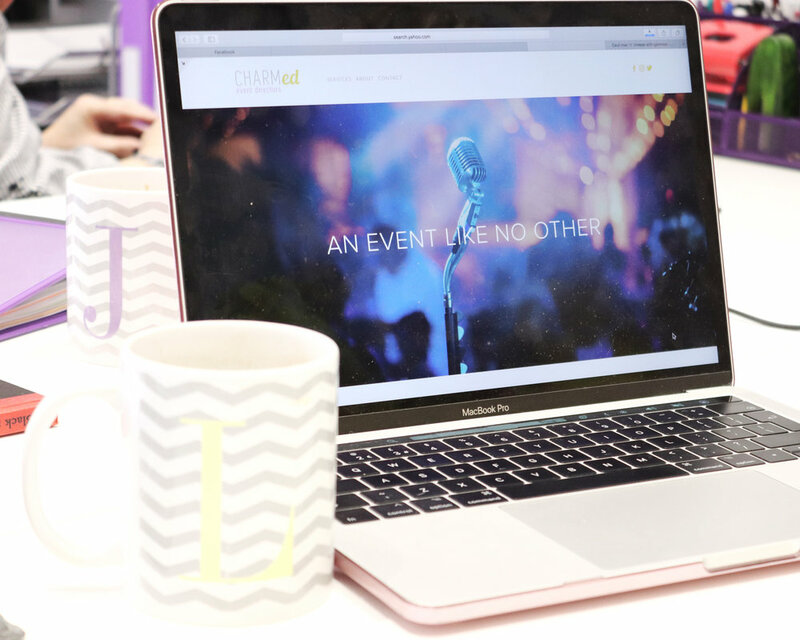 We provide bespoke, creative, full-service solutions to every aspect of Event and Production Management. We consult and collaborate with you at every step of the way, allowing you to meet real objectives and determine measurable outcomes. Planning an extraordinary event? You need an extraordinary events company. content is a great testament to their professional approach to their work."